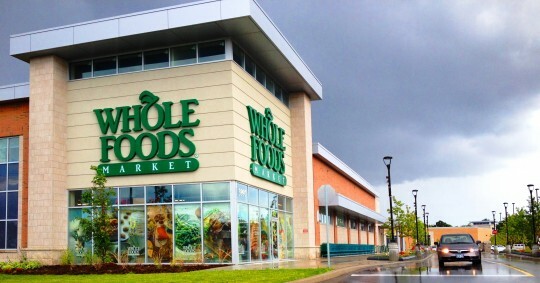 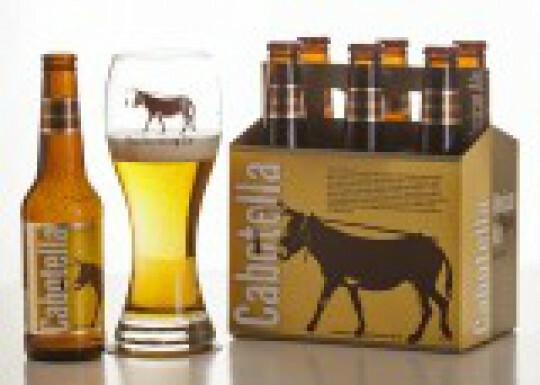 Cabotella Premium Ale Is Pleased to Announce 3 Beer Tasting Events at Select Whole Foods Stores! 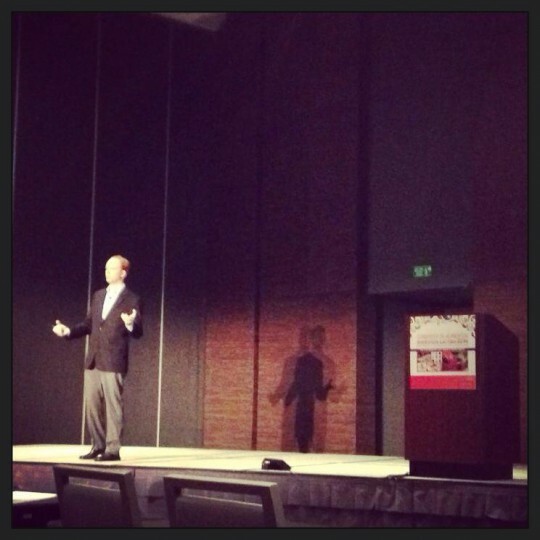 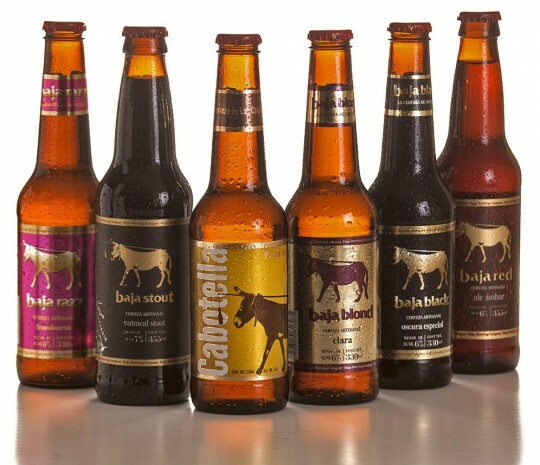 "A closer look" to Baja Brewing Company and Cabotella. 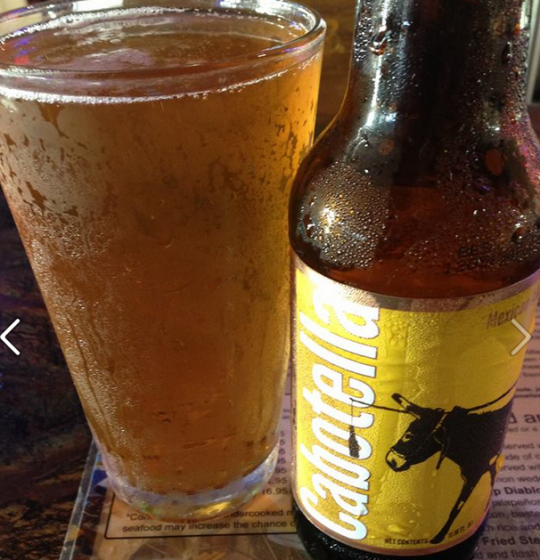 Baja Brewing Company Expands Distribution of Cabotella into California. 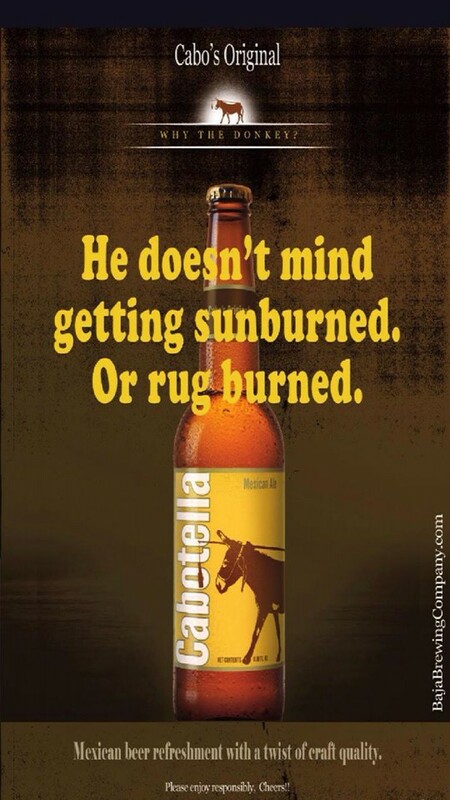 Mexican beer refreshment with a twist of craft quality. 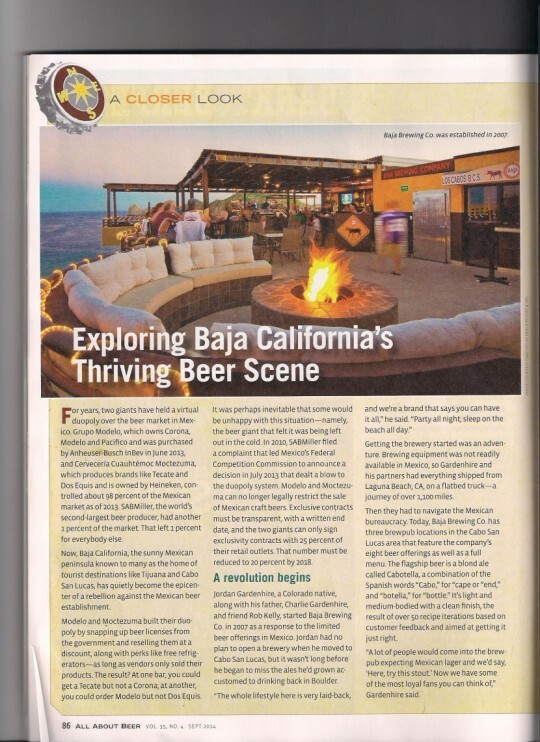 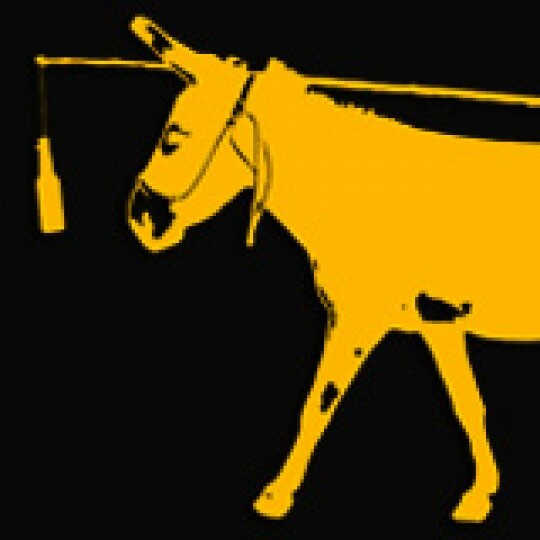 Cabo Social Magazine profiles our beer. 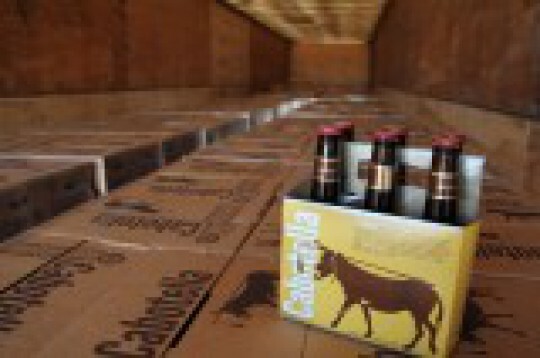 Cabo de noche, Baja fresh.